Are you tired of not being able to utilize your tractor and other large equipment because of how badly it tears up the ground or because it is so big that you can’t maneuver around in those tight areas? Well we’ve got a great solution please read on! HOBBY FARMS magazine considers Wild Hare one of their editor approved “HOT PRODUCTS”! Why? Read on! 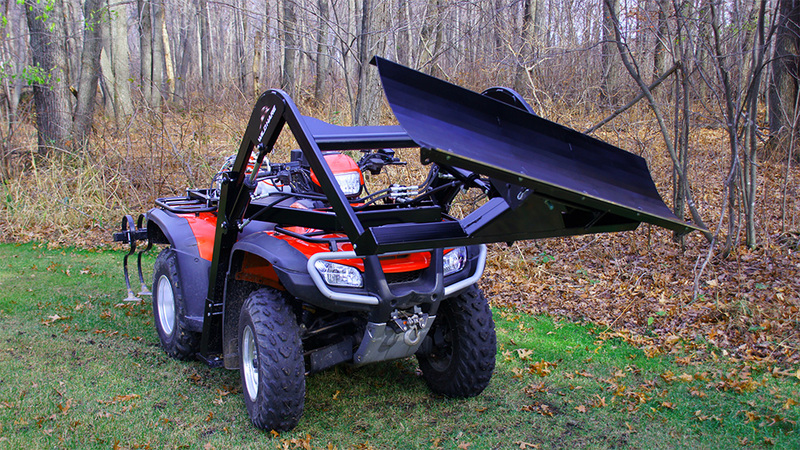 The list of what the Wild Hare ATV Implement System can do is long and impressive. 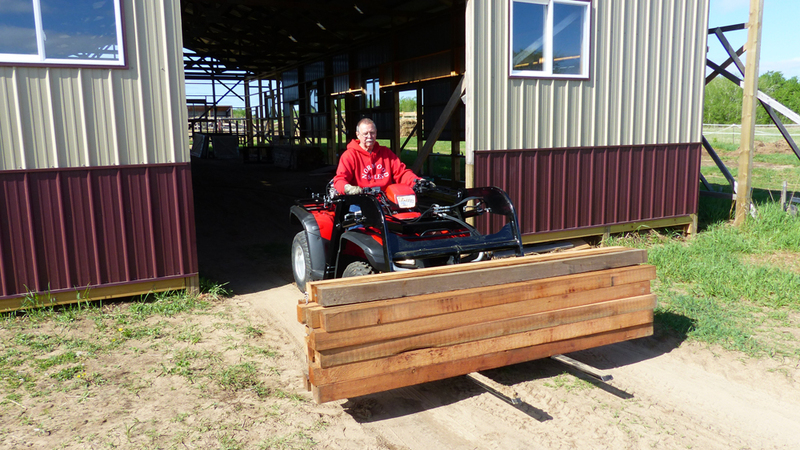 So for those of us who own an ATV (or even those of who are looking for a great reason to purchase one) having these attachments available makes our work incredibly easier and faster. 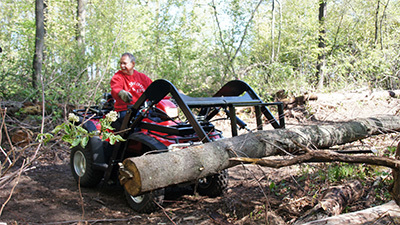 Today’s ATVs are built tough enough to take on some heavy duty jobs around the workplace, cabin, farm or home. 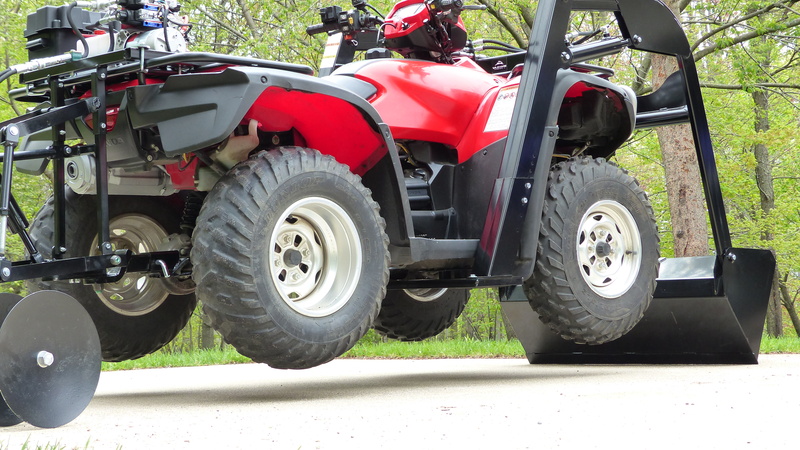 All you need is the right Heavy Duty ATV Equipment that attaches to the front or rear of your vehicle. 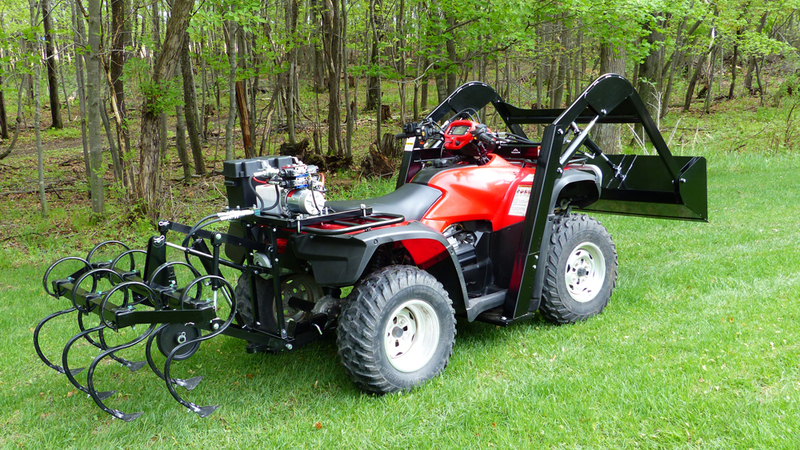 Wild Hare Manufacturing, Inc. is an innovative company that believes in our impressive lineup of Hydraulic Powered ATV Attachments. 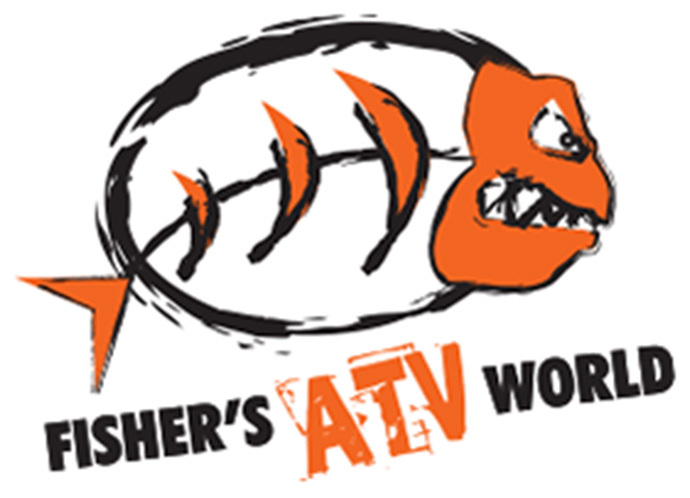 Wild Hare’s ATV Implement System was recently featured in the December episode of Fisher’s ATV World. 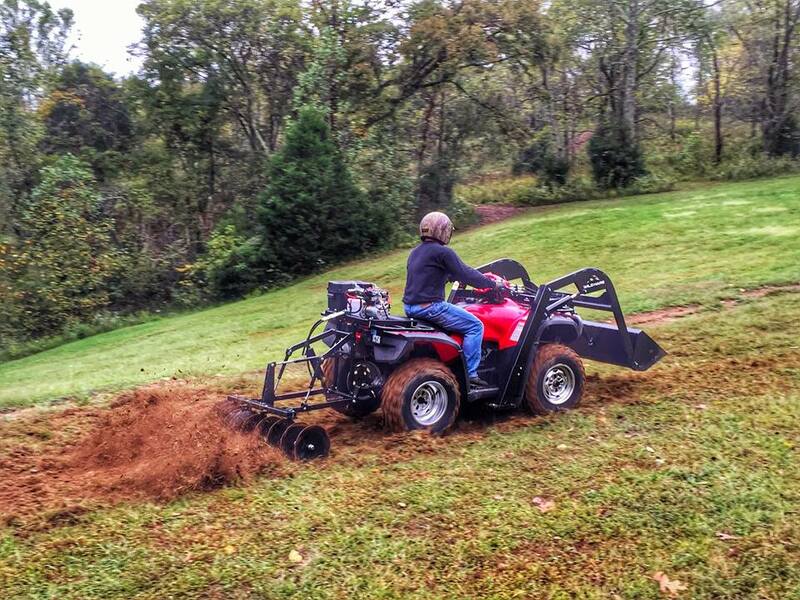 Brian aptly described the implement system as a game changer for your ATV, transforming your riding toy into a real workhorse. 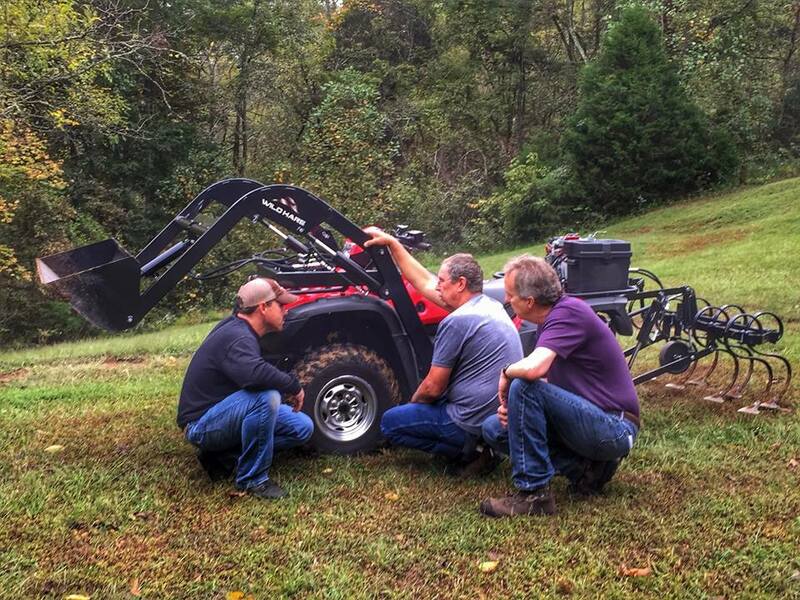 The Wild Hare crew actually traveled down from Minnesota all the way to Tennessee with our equipment to let Brian test out the implement system for himself. Brian was excited with what he saw! In neighborhoods and on social media across the northland people are looking for advise on Snow Removal Equipment that can be used at home. 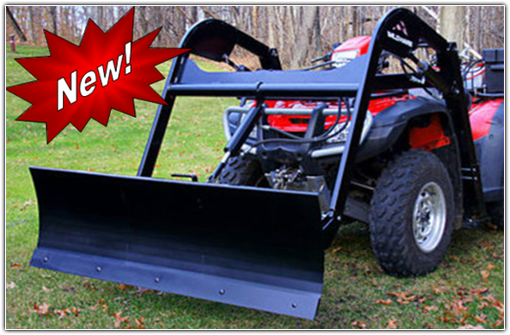 Individuals with an ATV now have a great option with the Snow Plow Kit built specifically for ATVs and UTV vehicles. With this new snow blade from Wild Hare Manufacturing, Inc. you can clear your driveway of snow in a snap. 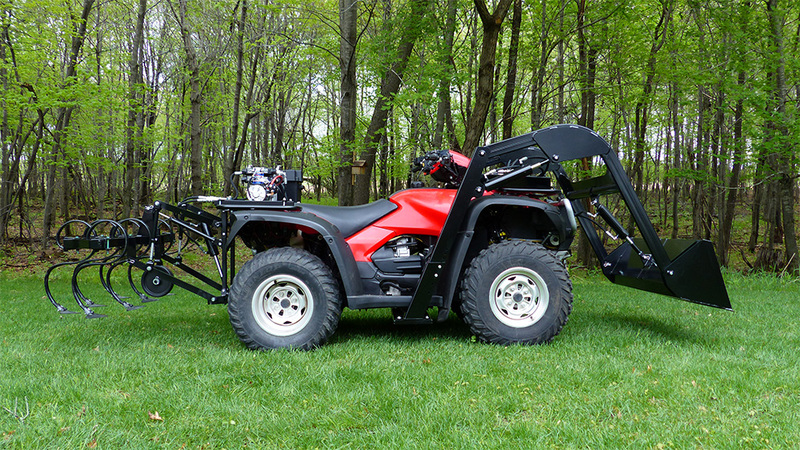 You can now transform your ATV from an awesome vehicle that can take you off roading on a fun and exhilarating ride all around your property into a serious workhorse. Wild Hare Manufacturing Inc. makes all types of ATV hydraulic accessory packages to give you the added functionality that you may need to keep your ATV earning it’s keep! No matter where you live, if you have trees, storm damage is bound to happen. Whether it’s a large snow storm up north, hurricane damage on the coast, tornado damage in the midlands, or fierce winds in the mountains, storm damage happens and it can happen to you.